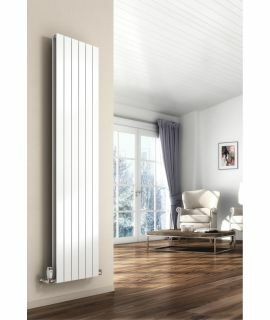 EucoTherm presents the Vulkan square tube radiator. 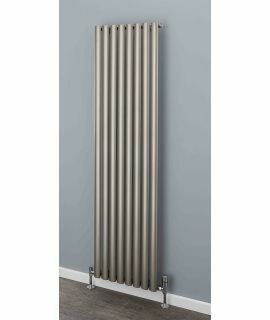 This square tube vertical radiator offers its high heating performance due to its special tube-in-tube technology with this you will also benefit from a low water use and a high heat output. 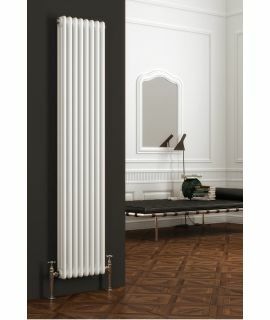 EucoTherm presents the Vulkan square tube radiator. 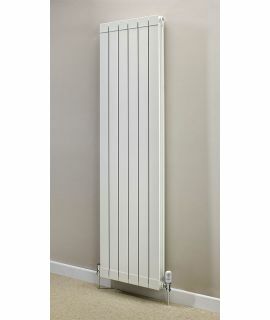 This square tube vertical radiator offers its high heating performance due to its special tube-in-tube technology with this you will also benefit from a low water use and a high heat output. 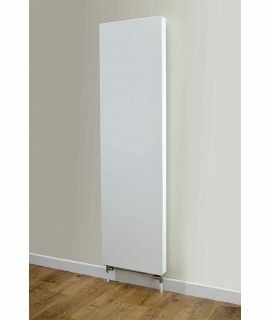 This stylish looking radiator will be a fantastic addition to the home. 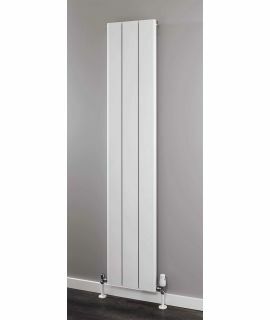 Distance from the wall to the front face 119mm.